Blake grew up in the Houston area before attending Texas A&M University where he earned his Bachelor of Science. 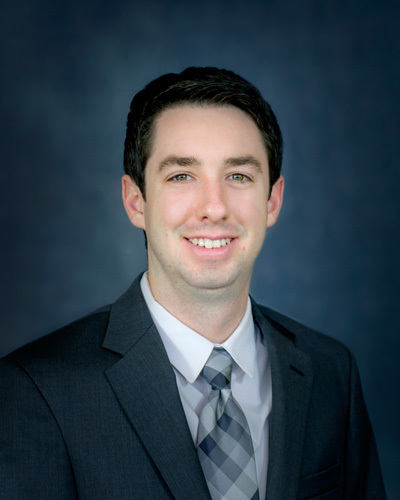 Following his time at Texas A&M, Blake made his way to the panhandle and is currently in his final year of law school at Texas Tech University School of Law. In law school, Blake is the Director of Trial Advocacy for the Board of Barristers, Editor for the Community Property and Estate Planning Law Journal, and serves in the Civil Practice Clinic representing indigent individuals in West Texas. Outside of school Blake volunteers with Texas Legal Aid, providing free legal help to those in need. As an avid outdoorsman, Blake enjoys hunting, fishing, golfing, and snowboarding. When he isn’t in the office or in school, you’re likely to find him in the mountains of New Mexico or scarce lakes of West Texas. Working with Attorney Dean Boyd, Blake is rapidly learning the ins-and-outs of being a trial lawyer. As a member of the litigation team, he has the ability to combine his love of advocacy with his passion for helping people.